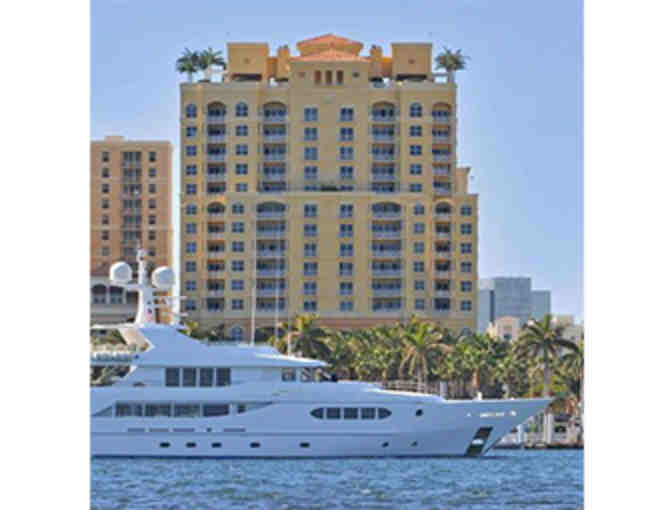 Spend a week luxuriating in the sunshine of West Palm Beach! This prize includes one week's accommodation at a private luxury condo. 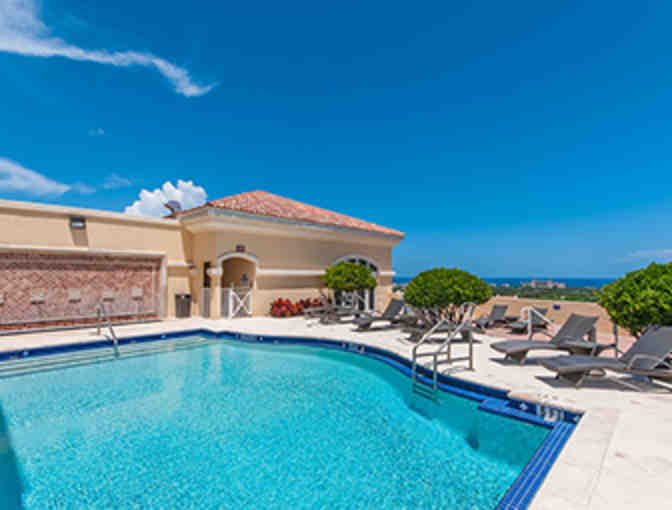 This beautiful two-bedroom two-bath condo in West Palm Beach sleeps up to four or five guests. 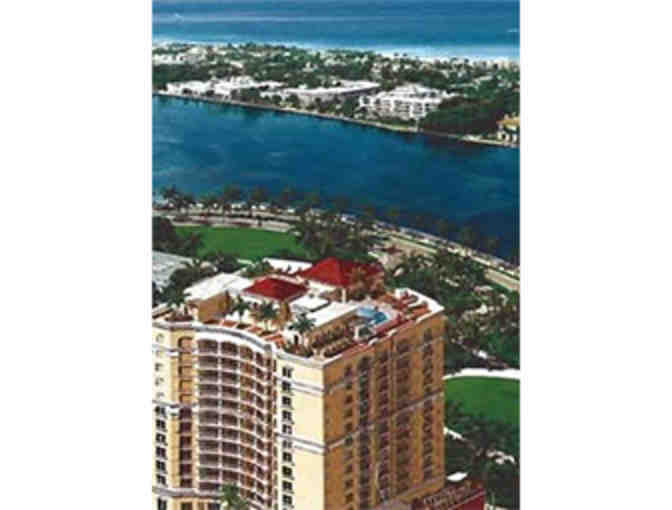 It is within the Esplanade Grande, a private 64-unit waterfront development known for unique and spacious floor plans with breathtaking views from every single unit. 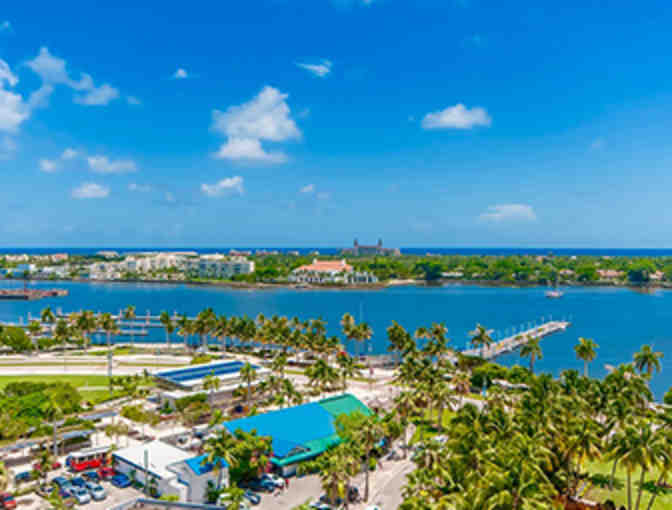 This is your chance for the ultimate relaxing vacation, whether you prefer to luxuriate in the rooftop pool of the condo or explore the parks, restaurants and clubs of West Palm Beach. 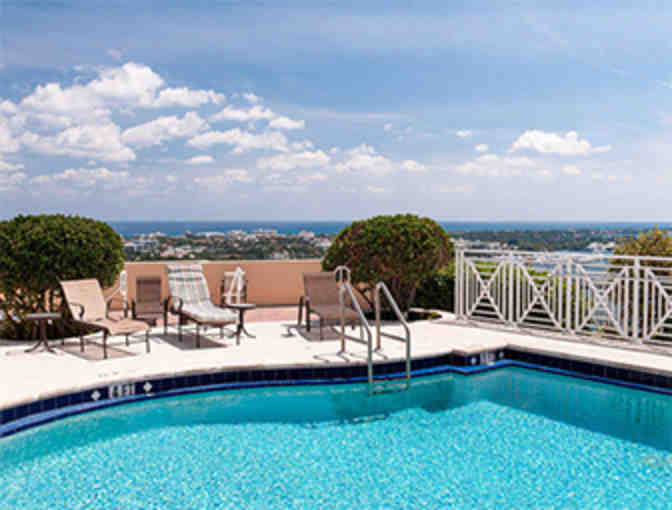 The condo is an easy walk from Clematis Street and its bustling shops and hotspots, and the ever popular City Place is easily accessible by walking or taking the city shuttle. Your stay in this luxury condo also comes with 24-hour concierge service, private garage, valet parking and fitness center access. COURTESY OF: Joseph and Lauren Pizza. PRIZE INCLUDES: One week stay at the Esplanade Grande Condominium. RESTRICTIONS: The condo association does not allow smoking or pets in the building. Your stay must take place before November 7, 2019. There are no blackout dates, but the dates of your stay must be confirmed with the condo owners directly. No additional fees or taxes will be applied. Airfare and transportation are not included in this prize. PLEASE NOTE: In order prevent credit card fraud, if the winning bid exceeds $1,000, The Drama League of New York will require a signed credit card authorization form, a photocopy of both sides of the purchasing credit card (all but the last 4 digits may be blacked out), and proof of identity (state-issued photo ID – private ID numbers may be blacked out), OR payment via check or money order before arranging the prize package for the winner. Your support matters, so The Drama League would like to use your information to keep in touch about things that may matter to you. If you choose to hear from The Drama League, we may contact you in the future about our ongoing efforts.